Welcome to the Faculty Development and Advancement Blog Archive! This site holds all blog posts done by the office pre-April 2019. To see more recent posts and keep up with the office, please visit our new site https://fda-interns.wixsite.com/fsufaculty. If you still wish to continue into the archives, click the Blog button above. 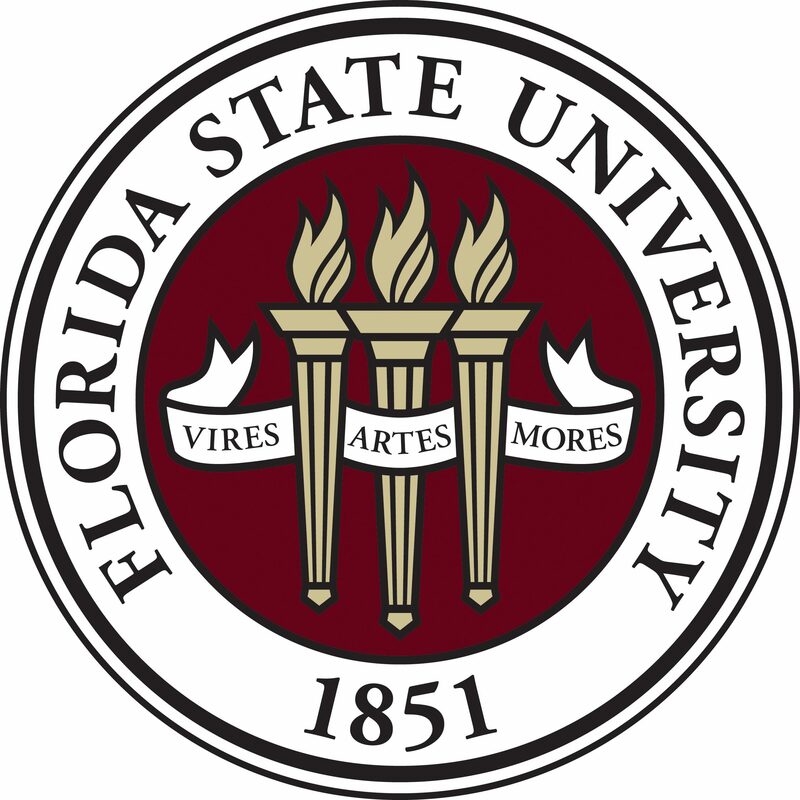 Feel free to contact us with any questions, comments, or concerns at fda-interns@fsu.edu or on Twitter and Facebook at @FSUfaculty. Happy reading!